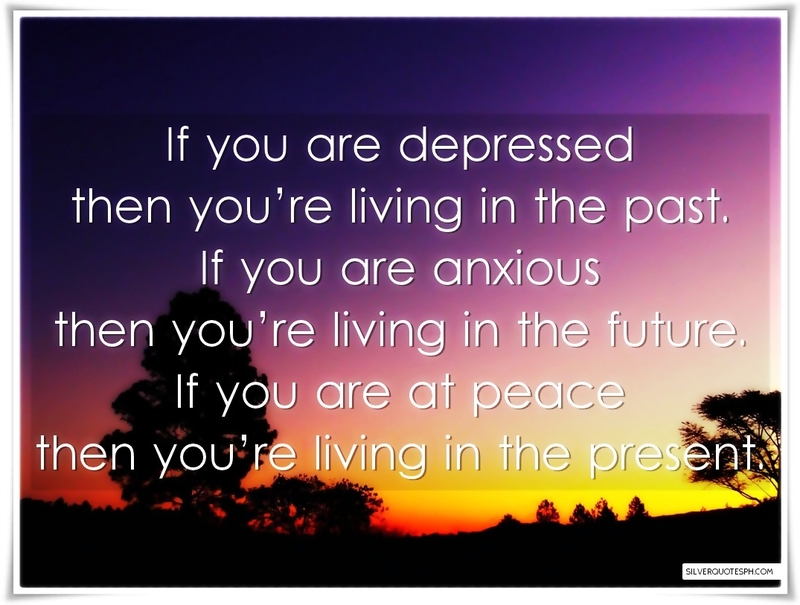 If you are depressed then you’re living in the past. If you are anxious then you’re living in the future. If you are at peace then you’re living in the present.